Term 1 ECAs (Extra Curricular Activities) are well under way and will continue for a block of 6 weeks under the guidance and leadership of the St Chris teaching team. 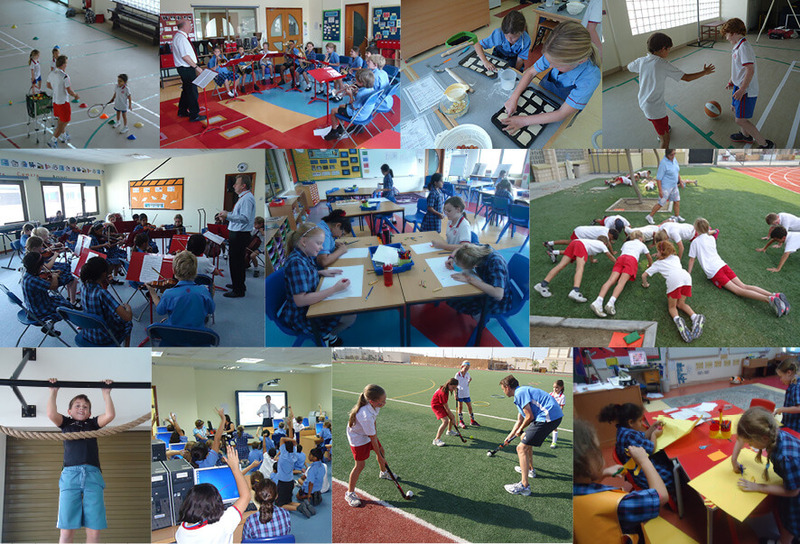 Infant and Junior students are rolling up their sleeves, donning aprons, sports gear and exercising their vocal chords to participate in the fantastic host of free activities on offer after school each day. Over 110 extra curricular activities which include cooking, languages, junk modelling, sports, computer games, choir and drama are available throughout the year and the children have a great opportunity to try something different and develop new skills.